Dialog and debate, both intra and interdisciplinary, are essential conditions for progress in science and research in general, and in humanities and social sciences in particular. The International Conference “Humanities and Social Sciences Today. Classical and Contemporary Issues” is meant to constitute an opportunity in this direction for scholars working in these disciplines. It is addressed to researchers in all fields of philosophical inquiry (from aesthetics, epistemology, ethics or philosophy of science to metaphysics, metaphilosophy, social and political philosophy, philosophy of law or philosophy of economics), other humanities (classical studies, cultural studies, history, linguistics, literature, religion) and the main social and political sciences (anthropology, communication and media studies, democratic theory, development studies, economics, education, gender studies, international relations, international political economy, law, political theory, psychology, social work, sociology and social policy). 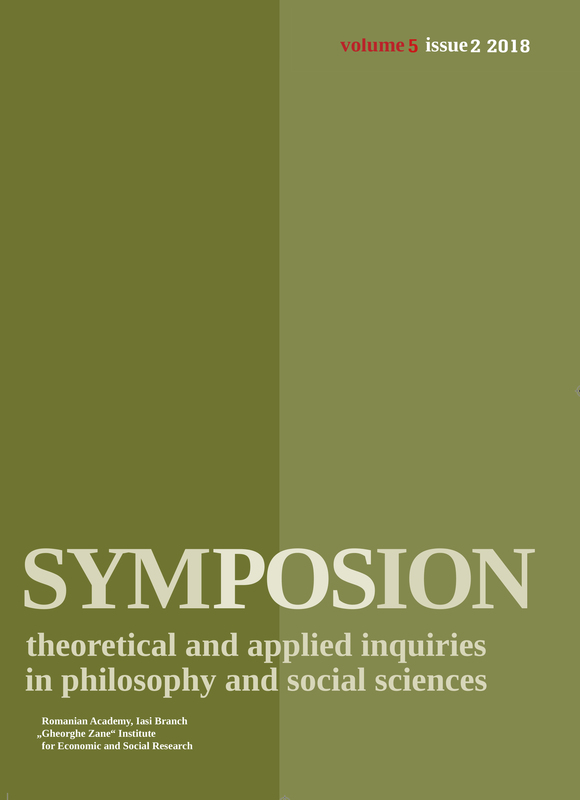 As its title suggests, the conference is open for contributions on both classical and contemporary (and both theoretical and practical) issues in these fields. 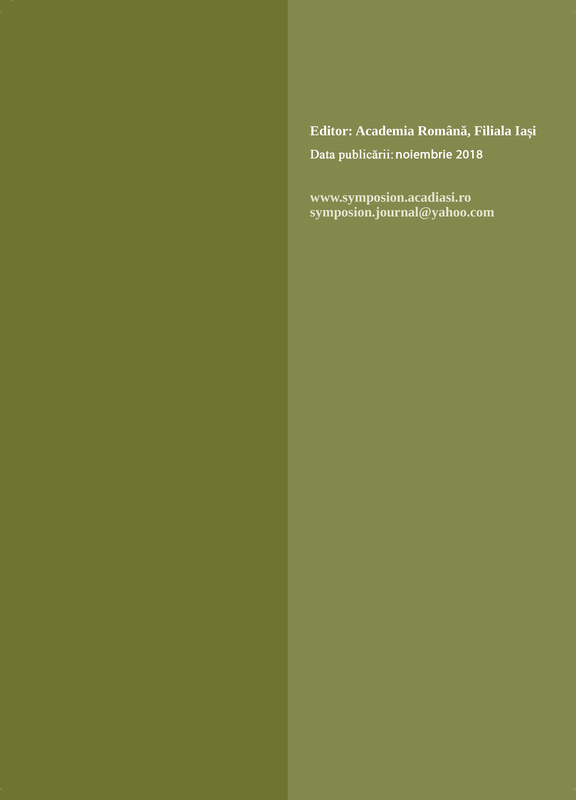 We welcome especially contributions on the nature, scope, function, methodology, direction, interrelations or ethics of humanities and social and political sciences. Last but not least, the conference also welcomes scholars developing cross-disciplinary, multidisciplinary, interdisciplinary, or transdisciplinary research. The conference is organized within “Innovation and Development in the Patterning and Representation of Knowledge Through PhD and Post-PhD Fellowships” (POSDRU/159/1.5/S/133675) project, financed from the European Social Fund through the Sectoral Operational Programme Human Resources Development 2007-2013 (http://proiectidsrc.acadiasi.ro/) . There are no registration fees. However, all expenses (travel, accommodation, meals) will be supported by the participants. A member of the organizing board will assist you in finding an accommodation in Iasi. Video-conferences, symposia and posters are also welcome. Please send us the title of your presentation, up to 10 key words and a 200 words-abstract for a 20-minutes paper until the 1st of April 2015, along with a short presentation including your NAME, AFFILIATION, EMAIL ADRESS and a SHORT CV. The full texts must be sent until the 1st of May 2015. You will receive an answer from our peer-review committee in up to 10 days from submission. Accepted papers will be published in a proceedings volume, in about 2-3 months after the conference. The publication is free of charge.